Summers in Chicago are epic, but what if you find yourself in the Windy City during the frigid winter months? 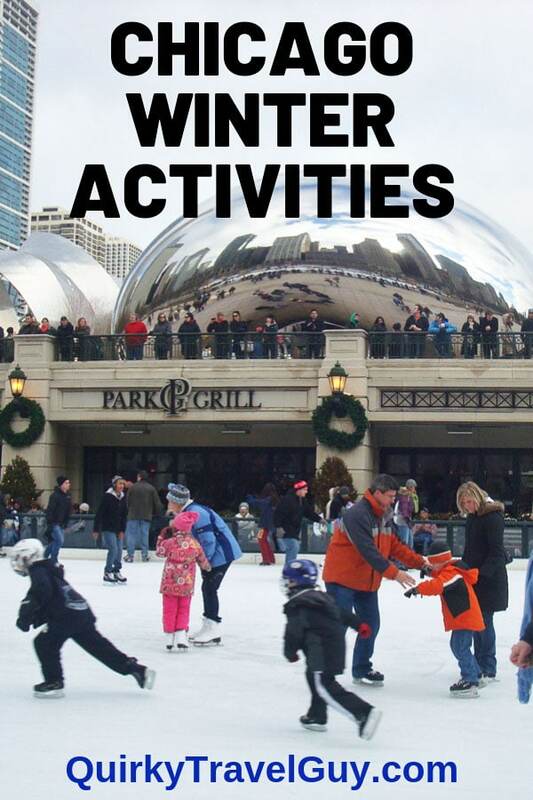 If you’re looking for some fun things to do in Chicago in the winter, we’ve got you covered. Indoor ice rinks are L-A-M-E. The only way to skate is by braving the elements on a frozen sheet of ice outside. Chicago residents and visitors have a handful of outdoor rinks to choose from, and they’re located in some of the coolest places, like next to Wrigley Field and right beside the Cloud Gate (Bean) sculpture in Millennium Park downtown. You’ll often find me out there at the Bean rink, skating up and down the ice with grace and beauty. Just don’t ask me to stop. I never mastered the art of stopping, so I have to glide to a stop or slam into a wall and hope to not hurt myself. Good times. 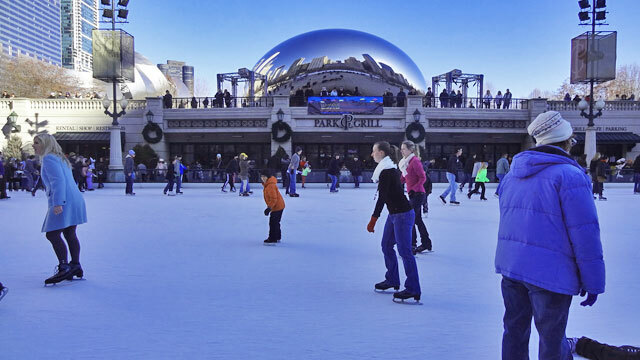 The Bean skating rink is a fantastic Chicago winter activity for couples! When people ask me why I moved to Chicago, I probably sound like a wacko when I reply that a big part of the reason was because Chicago gets so many great concerts. Who moves to a city for the music scene? This quirky guy, that’s who. In the past several years, I’ve gotten to see a ton of legendary acts who don’t do a lot of touring. People like Paul McCartney, Leonard Cohen, Madonna, Prince, Aretha Franklin, Radiohead, and Loretta Lynn. Not to mention current stars like Sigur Ros, Amanda Palmer, Robyn and Frank Ocean. These performers rarely make it to smaller cities like my hometown of Pittsburgh, but they’re always sure to schedule a Chicago performance. No matter what night you’re in town, there’s always a great concert going on. And if there isn’t a national act to your liking, go to the Green Mill for live jazz or Buddy Guy’s Legends for blues music. Both popular clubs offer live music seven nights a week. The Green Mill has been around for decades and was Al Capone’s favorite club! 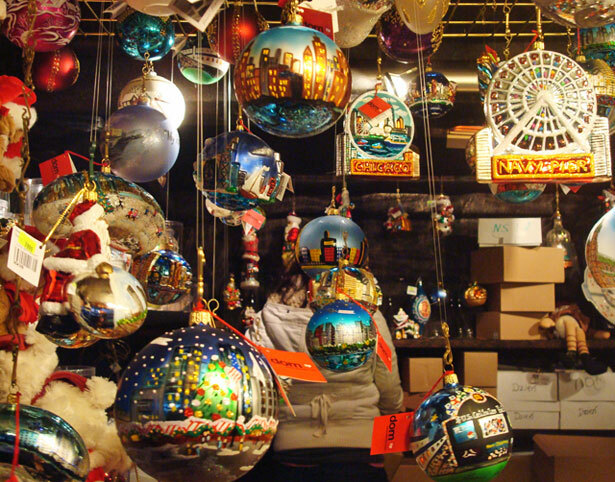 If you’re in town in November or December, head to Daley Plaza for the free German Christmas market, where you’ll find booths full of holiday ornaments, hand-crafted toys, live music and dance, jingle bell choirs, life-size nativity scenes, and all the bratwurst, sauerkraut and pancakes you can eat. The event claims to be the largest traditional Christmas market outside of Europe, with most of the vendors making the journey from Germany to be here. More than a million people annually stop by the Christkindlmarket fest. It’s a cool cultural experience. The Windy City is known for its deep dish pizza, Chicago-style hot dogs, and spicy Italian beef sandwiches, and you have to make sure to try all of those. 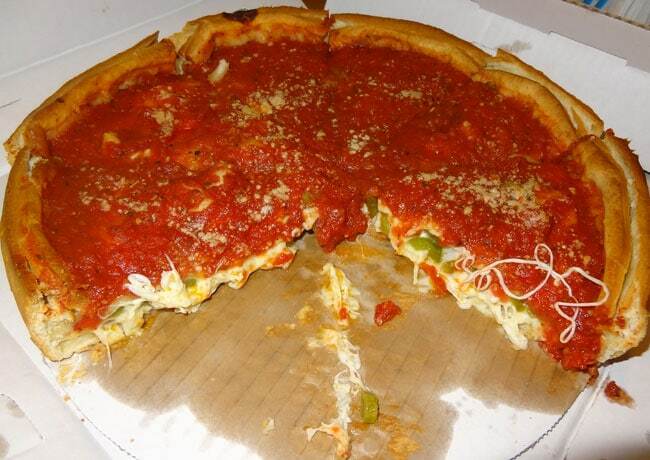 I had never had deep dish before I moved here, but now I’m a total convert. It’s really so much better when the cheese is on the bottom and the sauce is on top. But aside from those classics, Chicago is also known for its chefs, whose creativity and forward thinking result in some amazing dishes all over the city. Just yesterday, I had brunch at a local dive bar, and among the dishes offered were “roasted pumpkin bisque with soy caramel chestnuts,” “pastrami cured & smoked Scottish salmon benedict with pumpernickel rye,” and “mac & cheese with braised oxtail, chanterelle mushrooms and persillade.” At a dive bar! That’s how advanced the food scene is here. Even the low-priced $10-a-plate restaurants are quality. I’ve grown to like the idea of seeing a bunch of fancy items on the menu that I have no idea what they are. It makes me feel classy. On the other hand, for a very non-classy experience, try the Wiener Circle, a raucous hot dog joint where they yell at at the customers. Or head to Portillo’s for a chocolate cake milkshake. They are AMAZING! 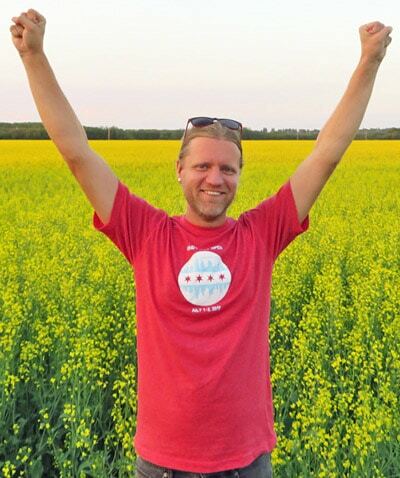 Here’s a lengthier post on many of the best Chicago food options. Many of Chicago’s top tourist attractions are indoor museums. I still haven’t been to the majority of the museums in Chicago, because there are just so many. 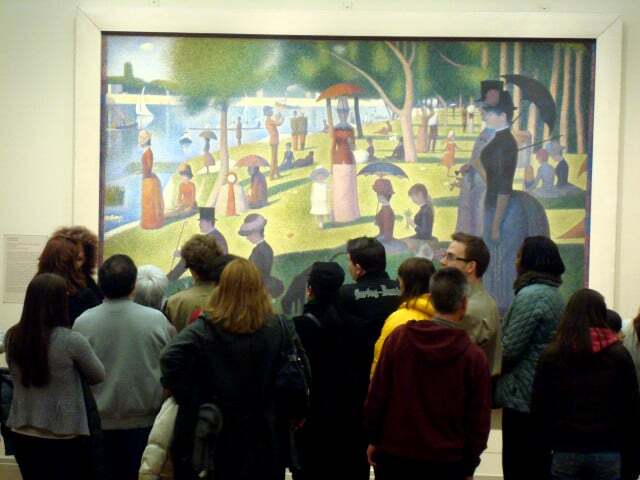 The Art Institute of Chicago houses some of those legendary paintings that you used to read about in school, like American Gothic and A Sunday Afternoon on the Island of La Grande Jatte, and other assorted offerings from Monet, Renoir, and Van Gogh. Other A-plus Chicago museums worth checking out include the Field Museum of Natural History, the Museum of Contemporary Art, and the Museum of Science & Industry. Among the noteworthy smaller museums are the Swedish American Museum, the International Museum of Surgical Science, and the Smith Museum of Stained Glass Windows. The famed Chicago architecture boat tour doesn’t run in the winter, but plenty of other tours do, including the Chicago film tour, which shuttles passengers by bus to more than three dozen famous sites from movies like Blues Brothers, Home Alone, The Breakfast Club and Batman Begins. And, of course, there’s always the Willis (Sears) Tower and the John Hancock Building. The views from the top of these skyscrapers may not be as pretty in the winter, but it’s still cool to go up there and see all the way to Michigan and Wisconsin. 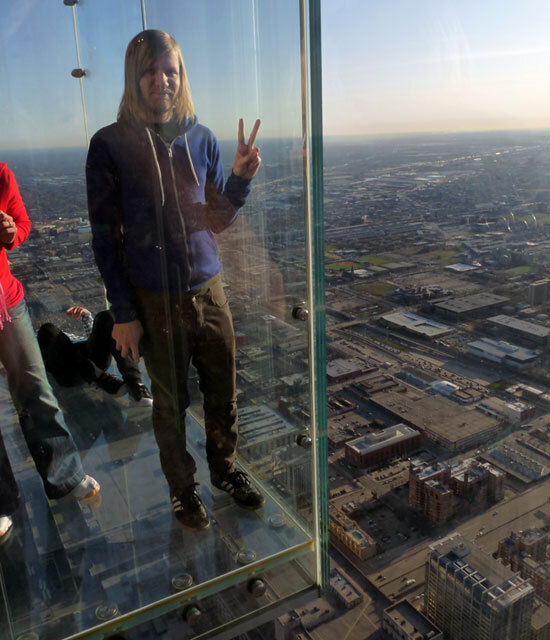 And to stand on the glass-floor balconies of the Willis Tower. If you dare. For a romantic Chicago winter activity, stop by the Signature Room and Lounge on the 95th & 96th floors of the Hancock building. You can have a quiet drink or dinner while taking in the skyline. Chicago gets many of the big Broadway plays if you’re into that, but I would recommend seeking out improv or sketch comedy shows instead. Chicago’s comedy scene has consistently produced performers who went on to become huge stars. Alumni from the iO Theater and Second City comedy troupe include Tina Fey, Stephen Colbert, Amy Poehler, Jane Lynch, Seth Meyers, Mike Myers, Steve Carell, Tim Meadows, Bill Hader, Horatio Sanz, Chris Farley, Amy Sedaris, and Bill Murray. To experience Chicago’s funny side, find a local sketch comedy or improv show. Performances range from improv Shakespeare to improv puppet performances to a “60 plays in 60 minutes” show built around audience suggestions. For show listings, pick up a Time Out Chicago while you’re here or check out this list of comedy venues. Tickets range from less than $10 to more than $30 for a couple hours of entertainment. And you’ll be seeing tomorrow’s comedy superstars while you’re at it. What if money is tight and you want some cheap or free Chicago winter activities? 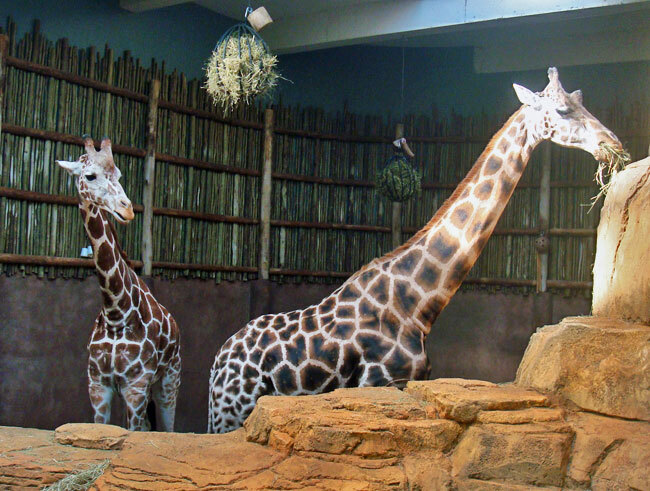 The Lincoln Park Zoo is open year-round, and it’s one of the nation’s largest free zoos. The zoo is half outdoor, half indoor, so you’ll need to dress warmly, but there are plenty of inside rooms to escape the cold and witness giraffes, alligators, gorillas, polar bears, monkeys, tigers, snakes and penguins. Visiting the Lincoln Park Zoo is a great Chicago winter activity… and it’s free! The Garfield Park Conservatory is a huge facility housing plants from around the world, from cacti to banana trees. They even have a fern room that shows what Chicago might have looked like millions of years ago – a wetland with ferns and towering green trees everywhere. A number of the museums in the city are free, including the stellar National Museum of Mexican Art. And you can even find free improv and comedy shows at smaller venues. If you fancy a short road trip, the Leaning Tower of Niles is one of the most fun places to visit in Chicago in the winter. You can pretend you’re at the real Tower of Pisa! Hop out, take a few quick selfies, and get back in your warm car! Regardless of how much money you have to spend, there are plenty of fun things to do during the coldest months in the Windy City. So don’t let the icy weather get you down – get out and enjoy some of the top winter activities in Chicago! -Be careful where you park. Many streets have overnight parking bans from December 1 to April 1. Parking tickets are very expensive in the Windy City, and they will not hesitate to tow you. -Check the weather forecast, because Chicago weather can be unpredictable in winter. Often, winter means temperatures in the 20s and heavy snow. But the Midwest gets weird heat waves sometimes. A few years back, the temperature got to 75 degrees in February. People were running along the lakeshore trail and I went to the beach that day! So you just never know. -The subway and bus system in Chicago is great, so get a CTA pass and use it. 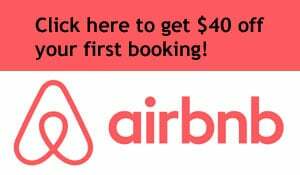 If you need to, Uber and Lyft are also reliable. -Finally, even if it is cold, don’t let that get you down. Chicago is a world-class city with so much to offer, so you can still have a great time. Whether you’re traveling solo for business, or you’re on a romantic holiday or staycation looking for some fun date ideas, you will definitely have a good time in the Windy City if you try. My brother would probably move for the music scene too. I could move for the ice (while wearing 20 or so layers of clothes, I’m sure) – though I hear Chicago’s too hot in summers, and I have enough of it where I come from. Sounds like a great city, though. Yes, it can get crazy hot in the summer. The extremes are wild. This just reminded me how much I miss Chicago!! Such a great city, despite the brutal winter weather. I love Chicago, and I’m forcing myself to get out more in the winter.